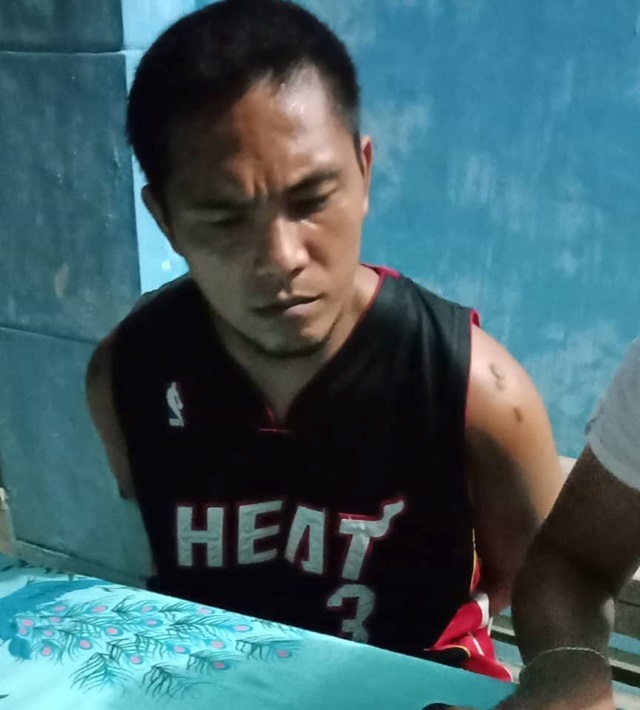 A man who previously surrendered through the police’s “Oplan Tokhang” was arrested for allegedly selling shabu during an anti-drug operation in Cortes on Wednesday night. Cortes Police Station commander Insp. Camilo Estrera, Jr identified the alleged drug dealer as Glen Lumaad, 31, of Barangay Rosario of said town. According to Estrera., Lumaad was included in the police’s drug watch list. Intelligence police operatives on Wednesday allegedly spotted Lumaad as he sold shabu in Purok 3 of Barangay Rosario prompting Estrera to set up a buy-bust operation. Police said that Lumaad sold shabu worth P500 to a police poseur-buyer during the operation. Operatives then found one more packet of suspected shabu in Lumaad’s possession upon his arrest.